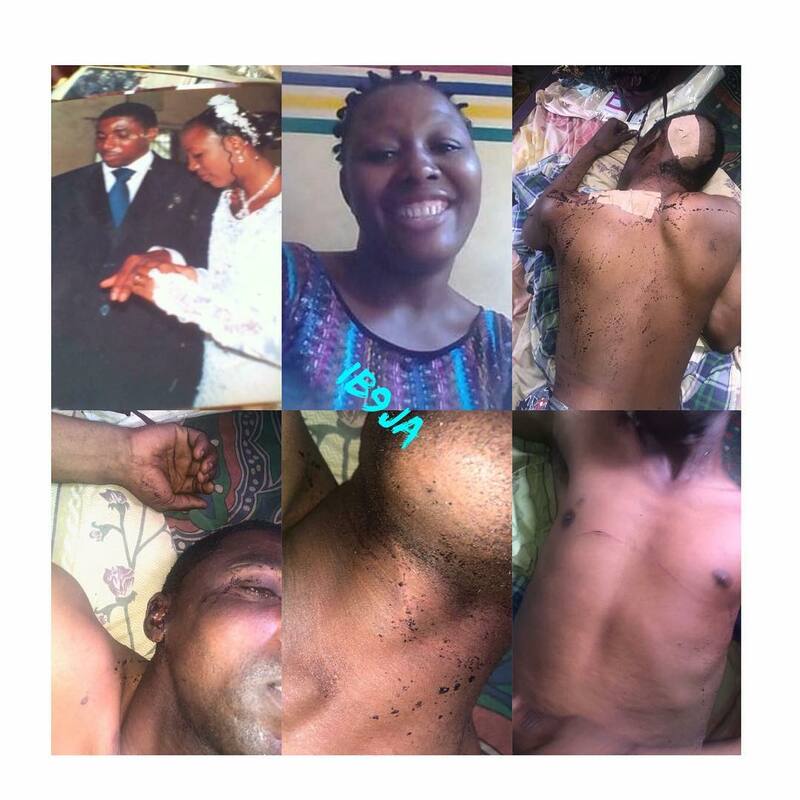 Folake Ogunbodede, a police sergeant attached to the Ipaja police station, is currently on the run after stabbing her husband, Taiwo, following a misunderstanding at their home in Ipaja, Lagos. According to reports, the couple had a little misunderstanding, yesterday morning, and the husband left the house to avoid more issues. However, Folake warned him not to return home, but since Taiwo had nowhere else to sleep, he returned home late last night, thinking that his wife would have calmed down, only for Folake to start stabbing him. But for the timely intervention of neighbors, she would have killed him, as he was lying motionless as at the time of his rescue. Folake has since fled, while Taiwo continues battling for survival at the hospital he was rushed to.